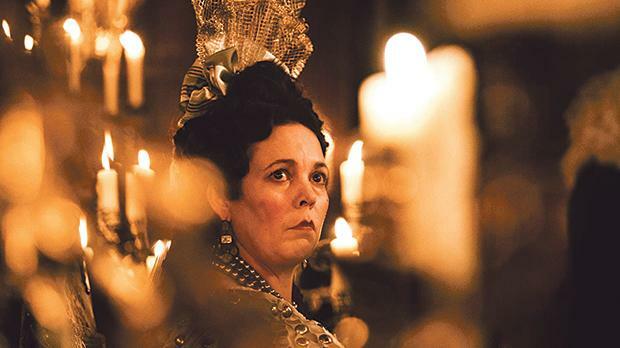 Olivia Colman delivers an award-winning performance in The Favourite. Greek director Yorgos Lanthimos (The Killing of a Sacred Deer, The Lobster) makes a departure from his exploration of mildly dystopian dream worlds and takes on a new project in the period drama The Favourite. Perhaps overlooked in the wider lens of pop culture, Lanthimos turns his gaze towards the court of Queen Anne, the last monarch of the House of Stewart. Set in the later years of her rule, Queen Anne’s (a Golden Globe-winning performance by Olivia Colman) attentions are divided between her long-time friend and adviser Sarah Churchill (Rachel Weisz) and new lady-in-waiting Abigail Masham (Emma Stone). The rivalry between her companions is only a faction of the solitary monarch’s reign, stoking her bizarre antics and an increasingly urgent political landscape they all inhabit. The Favourite has opened to wide acclaim, with particular praise to the three title performances, Colman’s being a stand-out in her approach to the role in this dirty, biting satire. A deliciously nasty and alienating comedy,” wrote David Sims of The Atlantic. Steve Coogan and John C. Reilly play the title characters in Stan & Ollie. Jon Baird (Filth) takes on a softer project, exploring the later days of the wildly successful comedic duo Laurel and Hardy. Stan and Ollie follows the eponymous duo (Steve Coogan and John C. Reilly respectively) in the 1950s, their star relatively waning and following a brief hiatus of their partnership. Following a departure from their long-time producer and a tumultuous move to a new studio, the pair embarks on a less than stellar UK tour to drum up support for an upcoming feature. Hard times, however, put pressure on their partnership on stage, as well as their increasingly fragile business relationship. The film has received a warm welcome as a soft tribute to these beloved performers. The set-up would suggest a nearly unbearable display of slow-melting pathos,” wrote Emily Yoshida of Vulture. Stan & Ollie wisely uses the thin, almost imperceptible difference between the comedians’ lovable façades and their real, painful, personal squabbles to push the film forward,” William Bibbiani, of IGN, said. 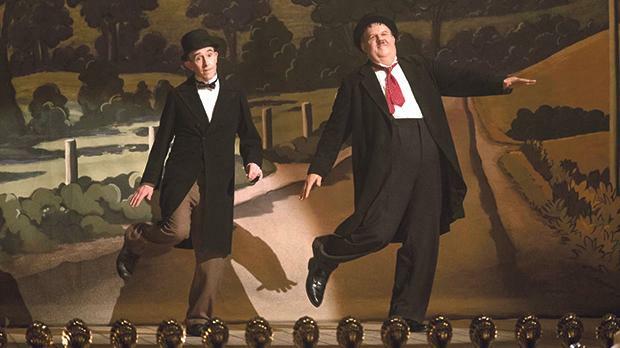 Stan & Ollie opens in Malta on Friday. 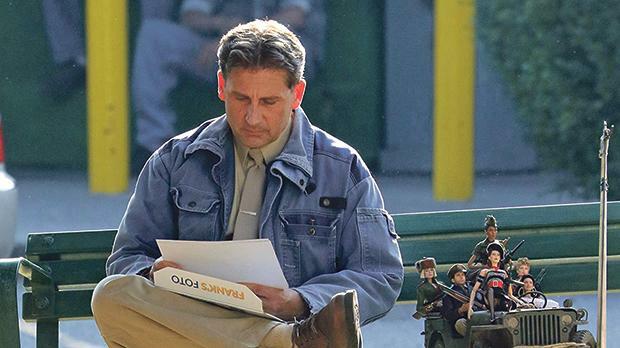 Steve Carrell retreats into an imaginary town in Welcome to Marwen. In this strange yet well-meaning drama, Steve Carrell tops the bill in Welcome to Marwen, a creatively introspective look at one man’s healing process. Based on real life events, Mark Hogancamp (Carrell) is beaten within an inch of his life, losing all of memory of the life he had before the attack. During a long and painful road to physical and mental recovery, Hogancamp retreats into his creation of a scale-model town of an imaginary Belgian village. The film is far from incompetent and it brims with ambition, but too much of the time what’s happening just sits there,” wrote Owen Gleiberman of Variety.